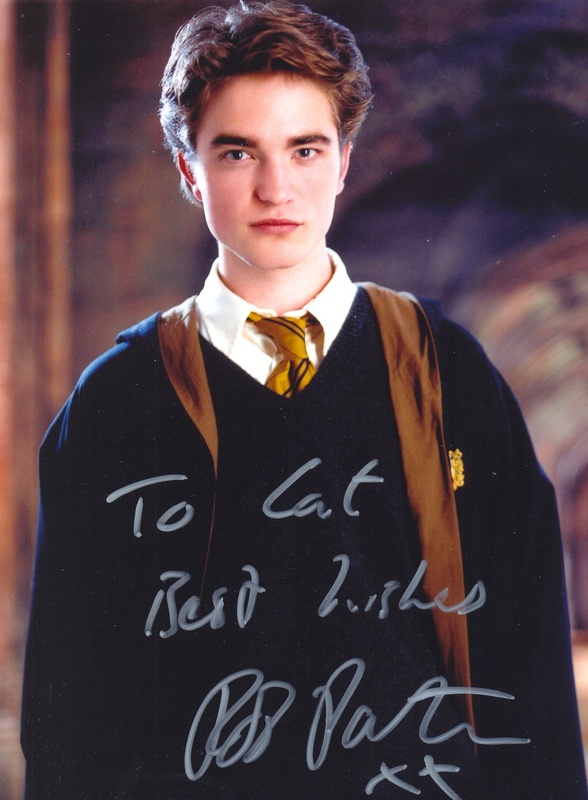 Before I start analysing Twilight star Robert Pattinson’s handwriting at the request of a wild fan of the actor, I want all those who love the vegetarian vampire to take a deep breath. But don't close your eyes. Edward Cullen: I'm the world's most dangerous predator, Bella. Every thing about me invites you in. My voice, my face, even my smell. As if I would need any of that... as if you could outrun me... as if you could fight me off. I'm designed to kill. Edward Cullen: Yeah. Um... I had an adrenaline rush. It's very common. You can Google it. Edward Cullen: You're like my own personal brand of heroin. I think the mood is perfect now. I believe I have sufficiently fired your hunger for Edward, and escalated your appetite to know more about him as Robert. Are you ready? Here it is! 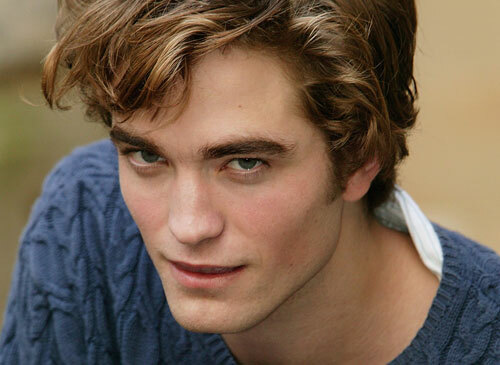 1) Edward is energetic and aggressive: Edward and Robert are pretty much the same. But, Robert is very stubborn. Notice the letter ‘t’ in ‘Pat’ of his signature. The stems of the letter look like a tepee or a phallic symbol. The more the gap between the two stems at the baseline, the more stubborn the person is. Robert will rarely admit his mistakes and once he makes up his mind, it is very difficult to change him. 2) Edward is sarcastic and humourous: So is Robert — very sarcastic. Notice the sharp edge of the t-bar in Pat. It shows that he is a very sharp-tongued person who is capable of slicing people with his words. People who have the privilege to converse with him will tell you that. Also, Robert sometimes says things impulsively which he later regrets. 3) Edward can’t wait to be with Bella. He is too impatient: Robert is an equally impatient man in reality. He hates to wait. 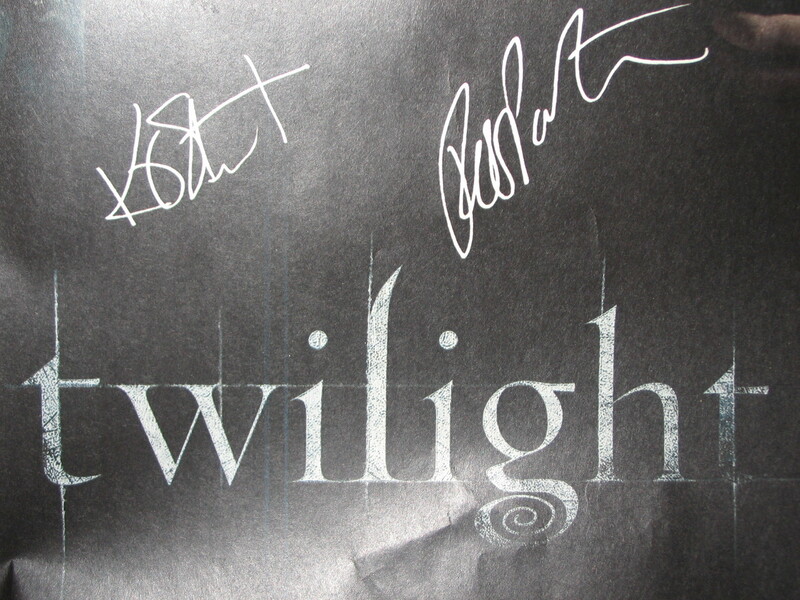 In this signature, you can see that he has not bothered to write his complete name. I have about 20 samples of his signature and in all of them he has left it incomplete. Conclusion: People who don’t bother to finish their signatures and end them with a thread are usually in a hurry, and they don’t have time for many things. 4) Edward talks less and is reticent: But Robert is not like that. Notice that the letter ‘a’ in Pat is open at the top. It indicates that he is a very talkative person and he likes to speak his mind. But sometimes, he ends up saying more than he should, because of which he lands in tough situations. Robert is often inclined to offer advices without being asked for. People around him sometimes feel overburdened by his garrulity. In this letter he wrote to a fan, you can see the most of his a & o are open at the top. 5) Edward knows what he wants: Robert doesn’t. There is a lot of confusion in Robert’s life as far as the choices he makes are concerned. Often, he bites more than he can chew. Robert usually finds himself swamped by work because he hardly plans. The lower-zone letters often touch the lines below. 6) Edward is a quiet man who does not like to socialize: Robert is also like him. Although he looks very confident in public, his internal need, as shown by the small middle zone in his handwriting (see his letter), is to avoid crowds and spend time concentrating on things that he likes to do. His handwriting reveals that he likes to get involved in intellectual pursuits and cultivate reading habit. But because of his lifestyle, he finds less time for himself. 1) Bella Swan is clumsy, vulnerable and feeble: But Kristen is not. She is a strong woman who likes to speak her mind. 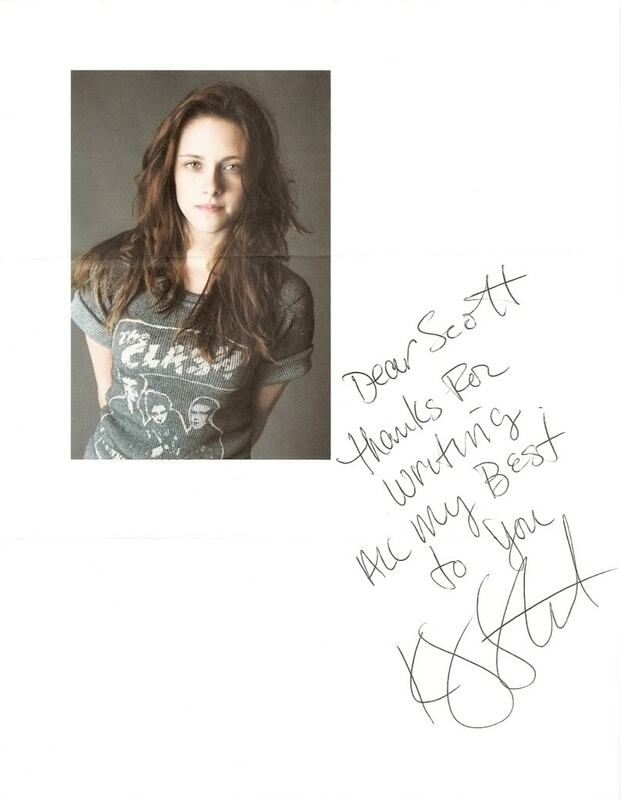 Notice the large size of her signature in small note she wrote to a fan. It shows that she has an above-average public self-image and therefore it is very tough to push her around. 2) Bella is soft-spoken and sweet: Kristen is like that, but she is also as sarcastic as Robert Pattinson (see the sharp ending of her t-bar). Probably she won’t put up with his caustic remarks. She will fight back in the same way because she is equally sarcastic, which is reflected by the sharp ending of the t-bar in her signature. The actors’ signatures show they have all the ingredients necessary to ensure that the arguments between them are spicy and worthy of eavesdropping. 3) Bella is a good talker: So is Kristen. Notice the figure 8 in her signature. The smooth flow of the stroke is indicative of the actress’s capacity to weave words in a magical way. I don’t know much about her private life, but don’t be surprised if you get to know that she likes to write. Because such figure 8 is usually found in the handwriting of writers and authors. 4) Bella does not like to be told what to do: Kristen doesn’t like that either. 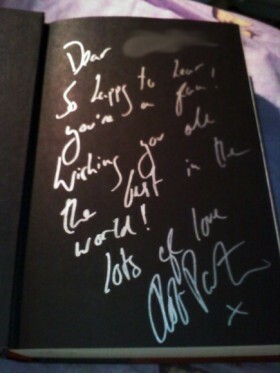 In the small note she has written to her fan, notice that she has inserted capital letters in the middle: “For” & “Best”. Clearly, she is breaking the rules of grammar. In behaviour, this violation of rule will be reflected in her tendency to ward off everything that comes as a suggestion. 5) Bella is confident and fearless: Kristen is strong. But she does not feel confident. See the low placement of the t-bar in her signature. She usually indulges in extreme self-criticism and does not forgive herself quickly. She hardly allows herself any room for her own mistakes.